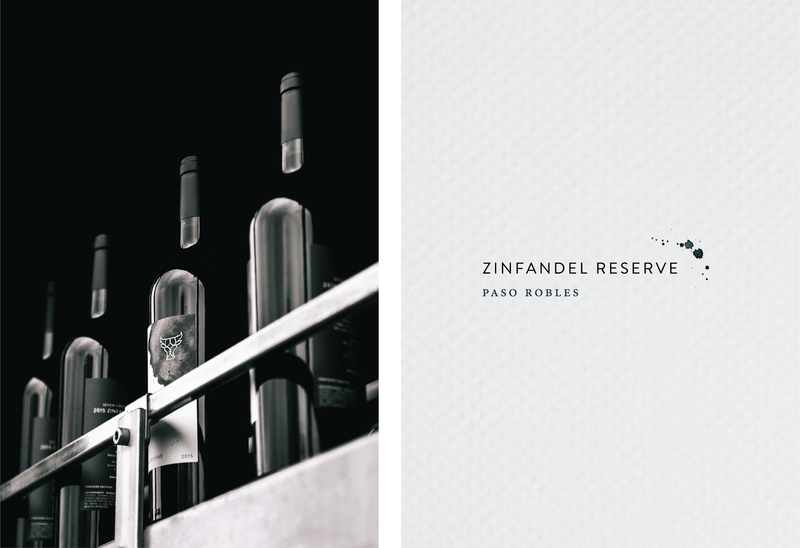 Wine Label Design Paso Robles: Seven Oxen by Amarie Design Co. 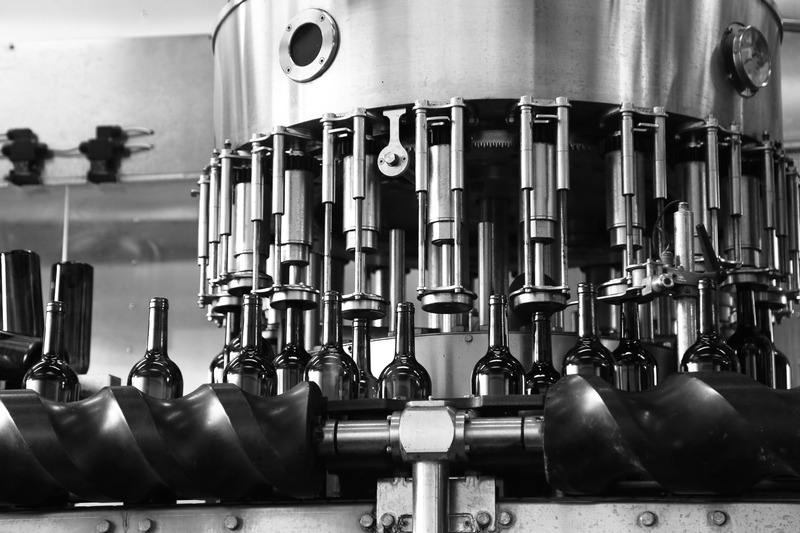 Seven Oxen Estate Wines in Paso Robles, California: Estate grown, sustainably farmed, award-winning Paso Robles wines. Seven Oxen / a translation of an ancient Mediterranean term for the seven stars of the Big Dipper, circling the North Star through the year like a team of oxen rounding a threshing floor. 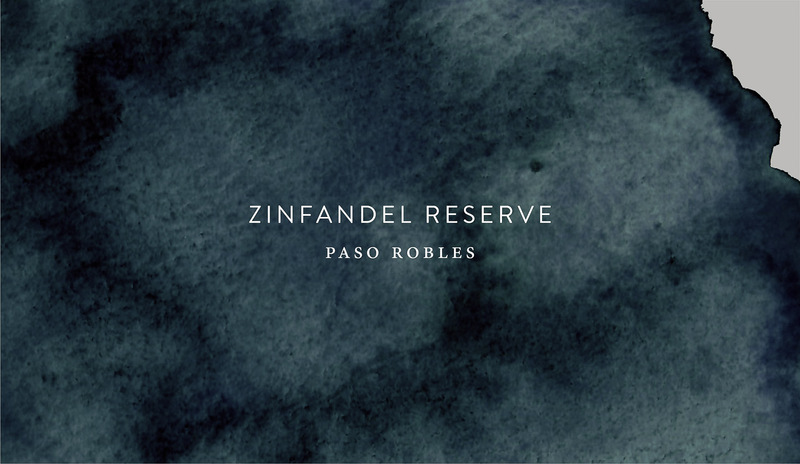 Inspired by Seven Oxen’s celestial identity, we worked together to create something truly unique for their 2015 Paso Robles Zinfandel Reserve wine label design. 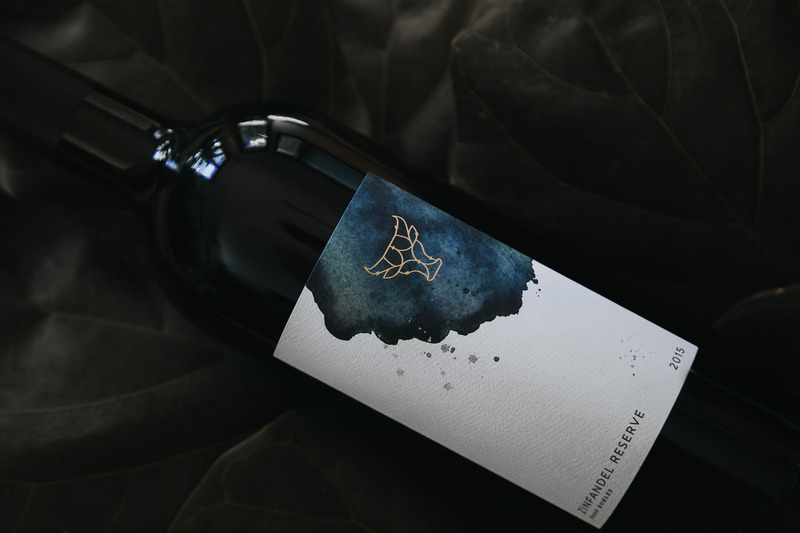 The label features lush watercolor constellations, rich blues, a touch of gold foil, beautifully textured stock, and seven intricate gold foil stars on the oxen. 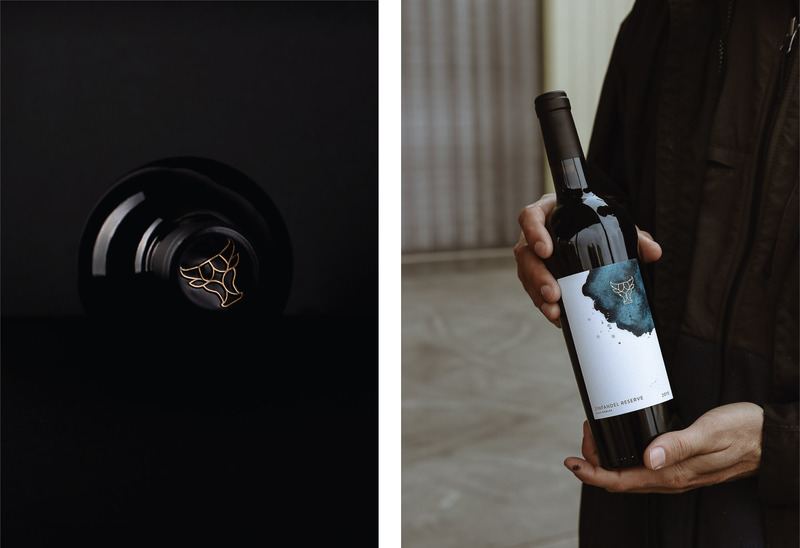 Spritzes of constellations dapple the label, while the black capsule highlights Seven Oxen’s iconic oxen emblem in a gold foil. 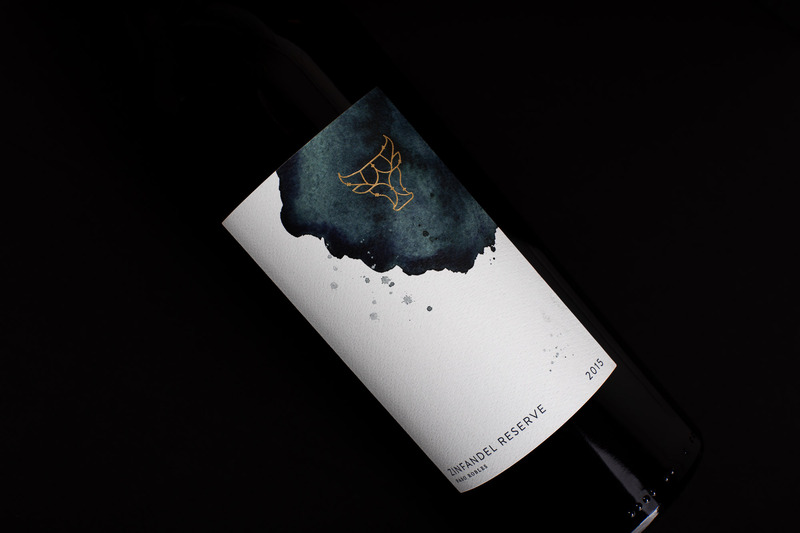 Subtle yet expressive textural details speak to the elegance of this highly coveted release. * Seven Oxen logos and branding are not our creation. Branding was established prior to our creative partnership with Seven Oxen.